At Fargione, Thomas & McRae in Savannah, Georgia, we have experienced Savannah legitimation and paternity lawyer who represent men and women seeking to establish a legal parent-child relationship through the paternity process. This enables our clients to exercise their parental rights or enforce the other parent’s responsibilities under the law. Our goal is to serve the best interests of our client and the child in question by quickly learning the truth about paternity in an efficient and cost-effective manner. 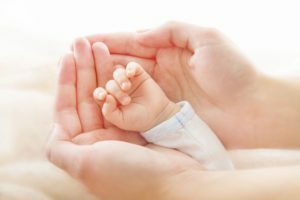 If you are a mother seeking to prove the paternity of your child or a man seeking to establish or dispute paternity, please contact our Savannah Legitimation and Paternity lawyer today to schedule an appointment. The easiest way to legally establish a child’s paternity is for both parties to agree. This makes a blood test unnecessary. In cases where a mutual agreement is not forthcoming, a paternity suit may be filed and a DNA test may be ordered by the court. Call our Savannah Legitimation and Paternity Lawyer today. 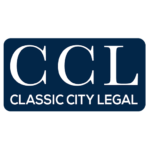 Once paternity has been established, the child obtains many legal rights beyond child support. For example, the child can inherit from his or her father, is eligible for health insurance coverage under the father’s group policy, is entitled to social security benefits if the father dies or becomes disabled, may be entitled to wrongful death benefits if the father dies as a result of someone else’s negligence and can obtain medical history information as a result of establishing paternity. You should consult with our Savannah legitimation and paternity lawyer before going through this kind of case alone. 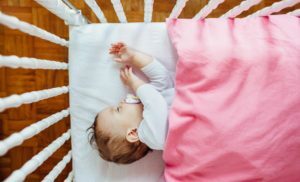 A husband may also contest the paternity of a child conceived or born in marriage, although success in these cases requires overcoming a legal presumption of fatherhood. To discuss the specifics of your case with an experienced Savannah Legitimation and Patnernity lawyer, please contact our offices today at 833-732-6529.